This entry was posted in Education, People and tagged Bedford Middle School, Coleytown Middle School, Science Olympiad. Bookmark the permalink. Congrats to all!! That is great stuff! As a teacher who is working each day in our combined middle school, I must say this news is WONDERFUL! 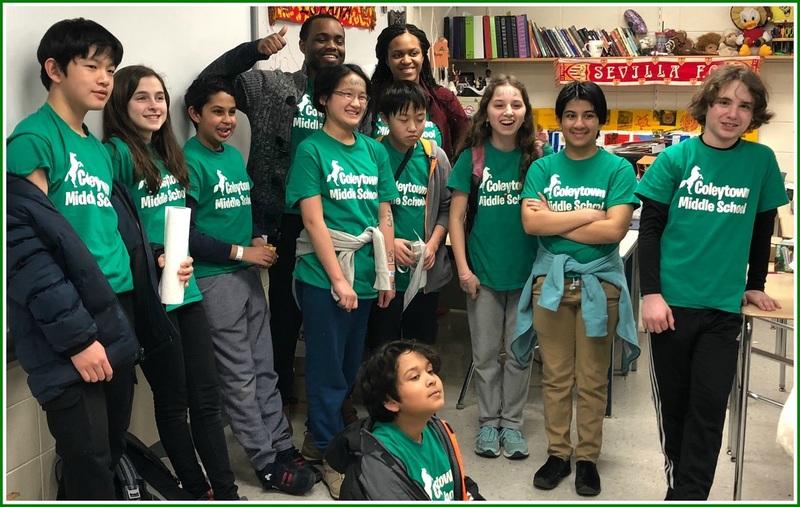 The coaches from both schools have risen above and beyond this year, devoted time before and after school, traveled to invitationals with the students, and met with them during lunch times. 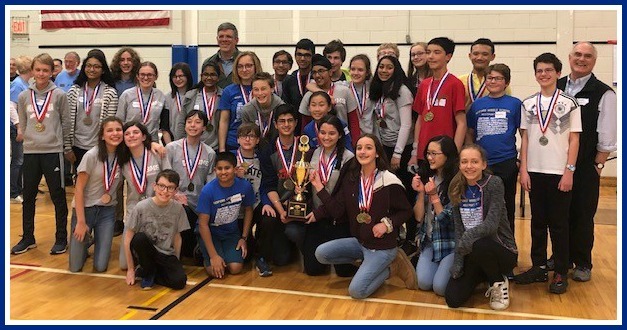 They created an incredibly caring, team-oriented, science-obsessed community within a challenging school situation, and STILL captured these wins. Kudos, bravo, and THANK YOU!